Very grateful for the amazing feedback for my latest Anatomy & Oncology for non-clinicians course held at the London School of Hygiene & Tropical Medicine for the Cancer Research UK, Cancer Survival Research Group on the 18th-20th July, 2016. Lots of fantastic feedback from my recent course for the Cancer Survival Research Group at LSHTM. For the full report follow this link. "I really enjoyed the course, David! The examples that you made helped me a lot to understand things that were very confused in my mind. 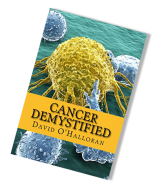 For example, the difference between well and poorly differentiated cancer cells? How not to make confusion? Just remember the piece of paper :))) Thank you David!" "Exercises/tests given were good for reinforcing topics covered. Analogies really useful/ Visualisations helped me remember concepts. Clear explanations for complex concepts. Discussions were good for outlining real life examples. Good balance of question time and sessions. David was approachable. 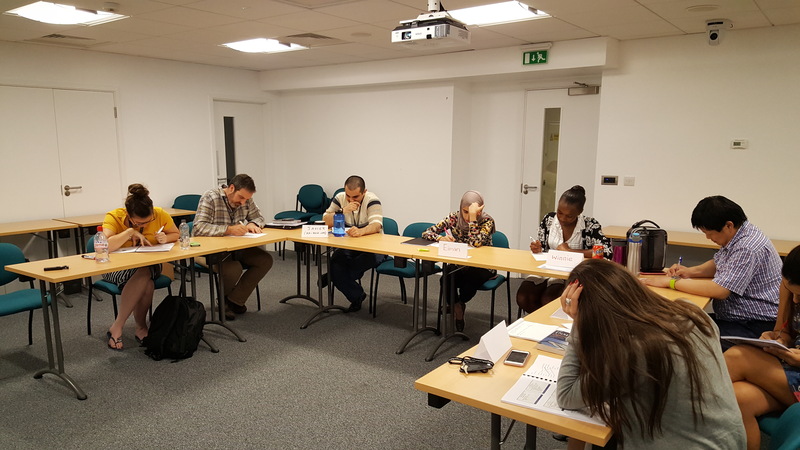 Course was fun and engaging."